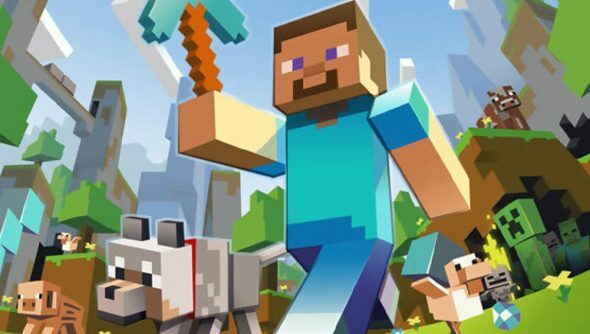 In an extensive AMA last night, Notch discussed some of the future of Minecraft, which, while he doesn’t have a direct hand in any more, does keep a broad, slightly mischievous eye on from time to time. Among the questions about his beard, what he does in his spare time, and where the inspiration for the villagers came from (Dungeon Keeper 2), he was asked a few questions about where the game is going, and whether it’s still true to its original vision. Which makes it sound like maybe there won’t be actual formal competitive multiplayer, but will instead rise out of the game just because of how it works. Which, quite frankly, sounds excellent. Organic competition is always better than artificial. Look at Day Z. Or, if you want to be current, look at Day Z in Minecraft. That’s always a goodie. Thanks to Venturebeat for spotting the quote.